Free and open to the public; food and refreshments will be provided. Join the Program on Negotiation at Harvard Law School for an event on Bedouin women’s gender, social and political challenges and attempts to negotiate change in their societies, with patriarchy, tradition, and the State of Israel. Preceding the special screening of the award-winning movie Sand Storm, Dr. Safa Abu Rabia will make a short presentation, and we will close with a discussion moderated by Dr. Kessely Hong. 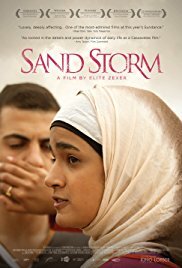 The film Sand Storm takes place behind closed doors in an “unrecognized” Bedouin village in the Israeli Negev Desert. The drama turns on the ways in which people in a tradition-bound culture come in conflict with modernity and opportunities. 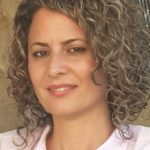 Women, especially younger women, must come up with new strategies to negotiate multi-faceted challenges relating to rules created by men, by their elders, and by the larger Israeli society, represented by the government. Safa Abu-Rabia is a Palestinian-Bedouin from the South of Israel. 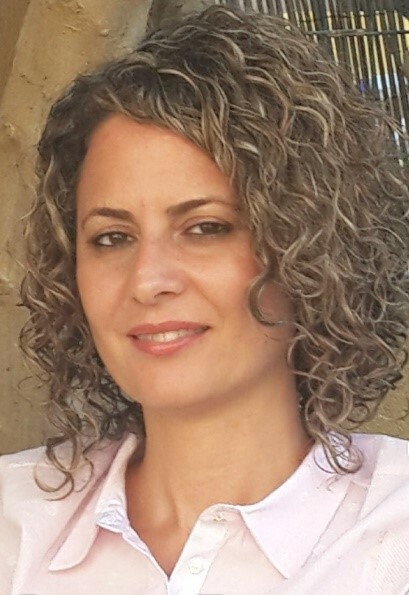 Currently a postdoctoral fellow at the Anthropology department at Harvard University, Safa was a Fulbright (2016-2017) and Israel Institute Fellow for 2016-2018. Her research examines Bedouin collective memory and representations of 1948 and the subsequent struggle over land from a gender perspective. Her primary areas of expertise are anthropology and gender; post-colonialism and Arab and Muslim Feminism; qualitative and feminist methodologies; and oral history, with a focus on documenting subaltern voices. She was a lecturer at Ben-Gurion University, social activist, and columnist in the journal HaMakom. Kessely Hong is a Lecturer in Public Policy at the Harvard Kennedy School (HKS) and teaches both Degree Program as well as Executive Education students in the areas of negotiation and decision-making. Kessely was presented with the Manuel C. Carballo Award for Excellence in Teaching by the graduating class of 2015. Earlier, as a graduate student, Kessely won the Dean’s Award for Excellence in Student Teaching at HKS. She has been a fellow at the Women and Public Policy Program at HKS, the Program on Negotiation at Harvard Law School, and the Harvard University Native American Program. She is interested in exploring how gender and other status differences influence trust, stereotypes, and partisan perceptions in negotiation. Kessely is working to develop teaching materials that demonstrate strategies low-power parties can use to influence others through negotiation, as well as teaching materials that highlight ways to make progress in partisan legislative negotiations. Before coming to the Kennedy School, Kessely worked for the management consulting firm McKinsey and Company and taught English in Ecuador. 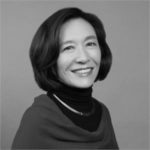 She earned her PhD in Public Policy and MPA from the Kennedy School, and her BA from Harvard College.